Noble County (pop. 47,536) is west of DeKalb County. The only other Noble counties are in Ohio and Oklahoma. The county was named for James Noble (1785-1831), first senator from the state of Indiana. The county seat of Noble County is the town of Albion (pop. 2,349). The courthouse was built in 1887. 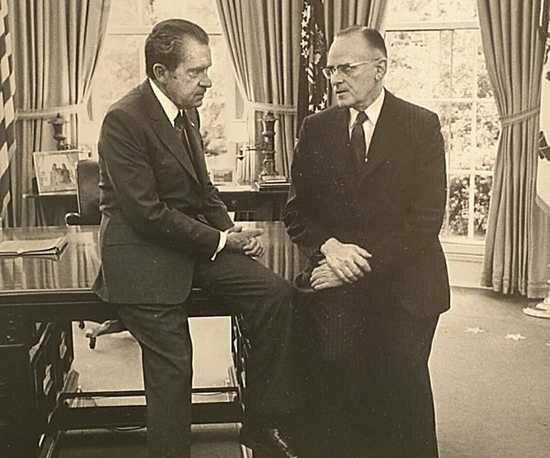 Earl Butz (1909-2008), Secretary of Agriculture under Presidents Nixon and Ford, was born in Albion and grew up on a Noble County dairy farm. He was one of seven students in his high school graduating class. The Strand Theatre in Kendallsville opened in 1890 as the Spencer Opera House. It’s still showing first-run movies. Every October, the city of Ligonier (pop. 4,405) is the site of Pumpkin Fantasyland, with a variety of pumpkin displays and activities. 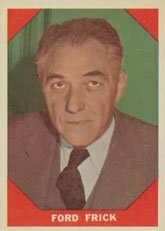 Ford C. Frick (1894-1978), Commissioner of Major League Baseball from 1951 to 1965, grew up in Noble County and went to high school in the town of Rome City (pop. 1,361). Chain O’Lakes State Park, popular with boaters, has nine connecting lakes and 13 lakes total. Illinois also has a Chain O’Lakes State Park. The lakes are 20-65 feet deep. This entry was posted in Indiana and tagged Albion, Chain O'Lakes State Park, Earl Butz, Ford Frick, Kendallsville, Ligonier, Mid-America Windmill Museum, Noble County. Just correcting a couple of facts. Noble County was named for James Noble, the first U.S. Senator from Indiana, according to a historical marker on the courthouse lawn in Albion. 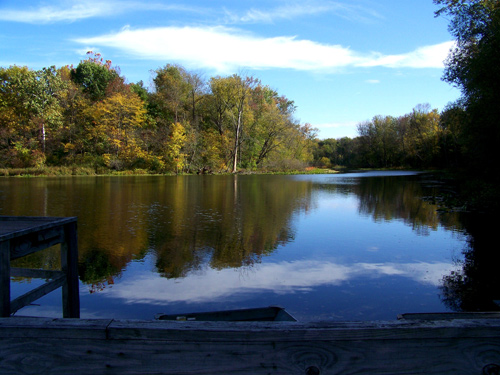 Chain O’Lakes State Park has 13 lakes, nine of which are connected by waterways. 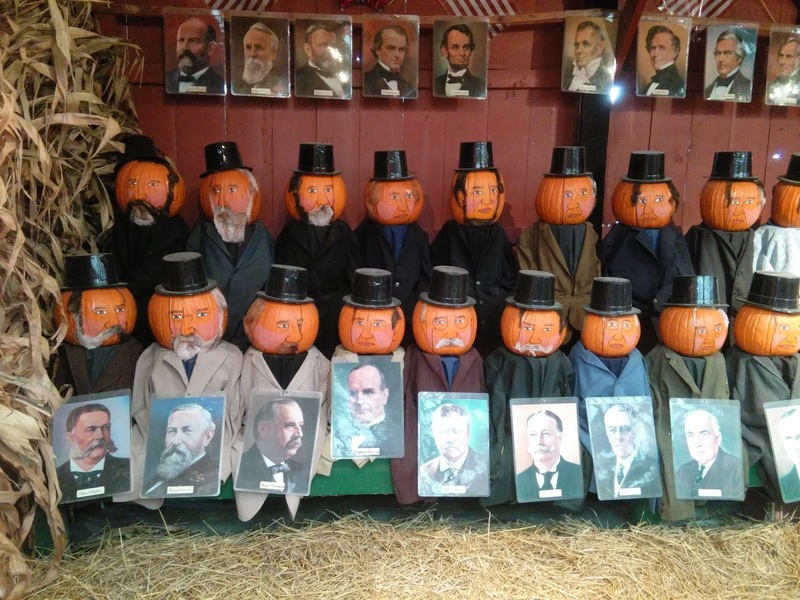 I like the pumpkin presidents!